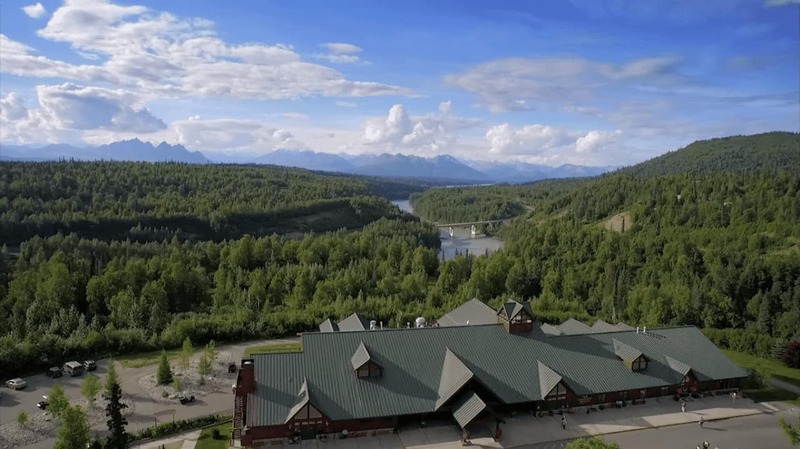 Princess Alaska Lodges have comfortable and inviting accommodations, in riverside and wilderness settings. Nothing beats the thrill of an Alaska train vacation. Find the perfect Alaska Railroad itinerary with our unique search tool. Save on your Alaska Vacation Adventure with exclusive deals and discounts for Alaska Lodges and Rail Tours. Each lodge offers an Alaska trip planning expert that can tailor your experience to be what you want it to be. Trade freeways for forests and street shoes for hiking boots. Alaska’s wide-open spaces are just what you have been missing. Alaska is land worthy of many superlatives. Learn more about this wild and scenic place before you travel. An Alaska vacation is a must for the seasoned traveler. Where else can you see amazing wildlife like moose, bears, and eagles in a virtually pristine wilderness? Combine flightseeing with cocktails beside a rushing river. Or treat yourself to a night at a fabulous hotel after climbing America’s tallest peak. Let your spirit of adventure guide you to the Last Frontier. A sport with roots that go back to the 16th century gained popularity again at the 2018 Winter Olympic Games. Together, the world watched athletes they (in some cases) had never heard of play a sport that they didn’t necessarily know the rules for and fell in love with curling.